The Lafayette Hill native, whose crime drama “The Infiltrator” is currently in wide release, is equally obsessed with the Eagles, Phillies, Sixers and Flyers. Aug. 02, 2016, 8:45 a.m.
Hollywood director Brad Furman couldn’t help himself. Furman doesn’t regret the reflexive shoutout to the orange and black. It’s part of who he is. It’s not just the Flyers that have Furman’s heart. The Friends’ Central alum, who later played Division III basketball for NYU, is equally obsessed with the Eagles, Phillies and Sixers. Furman actually played on teams led by those very players and coaches while coming of age. For example, when he was in the Narberth League, he was coached by former Sixer Joe Bryant (yes, Kobe Bryant’s father). He also remembers high school games with other Philly natives who’d go on to become NBA big shots, like Rasheed Wallace (Blazers, Pistons, Celtics). And Furman personally played against Alvin Williams at Abington’s Alverthorpe Park, years before Williams ended up as a key point guard for the Toronto Raptors. “When I look back at those days, what amazes me is that Alvin Williams couldn’t go to his left!” Furman says. Between high school and his pro career, Williams played for Villanova, arriving a year after now-legendary coach Jay Wright left his turn as an assistant there. Furman himself was once coached by Wright, when he was 12 years old and attending Nova’s Rollie Massimino basketball camp. The personal connection made Villanova’s 2016 NCAA tournament win extra special. If only Furman had been considered to direct Silver Linings Playbook. 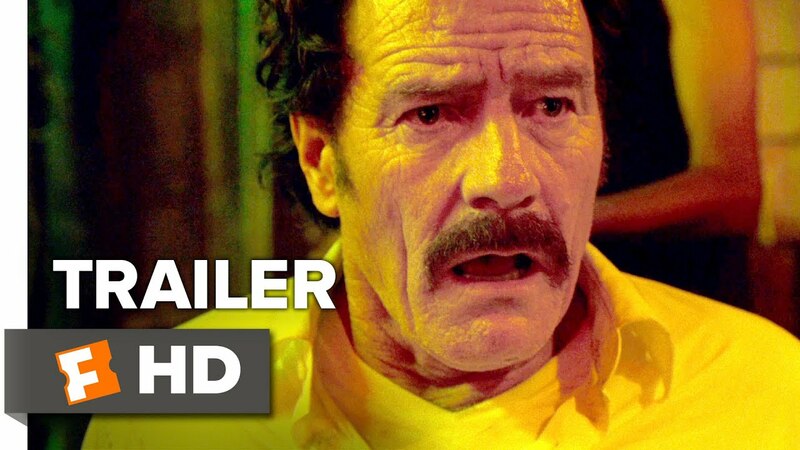 Before The Infiltrator — a gripping, fast-paced suspense film based on the true-life takedown of Colombian drug kingpin Pablo Escobar that stars John Leguizamo, Diane Kruger and Amy Ryan alongside Breaking Bad’s Cranston — Furman scored acclaim directing such films as The Take (2007), Lincoln Lawyer (2011) and Runner Runner (2013). His success means he now walks in elite circles, the kind that has him breaking bread with sports stars like former Eagles lightning rods Terrell Owens and DeMarco Murray. Furman hopes to catch a Phillies game in his hometown before the season ends. 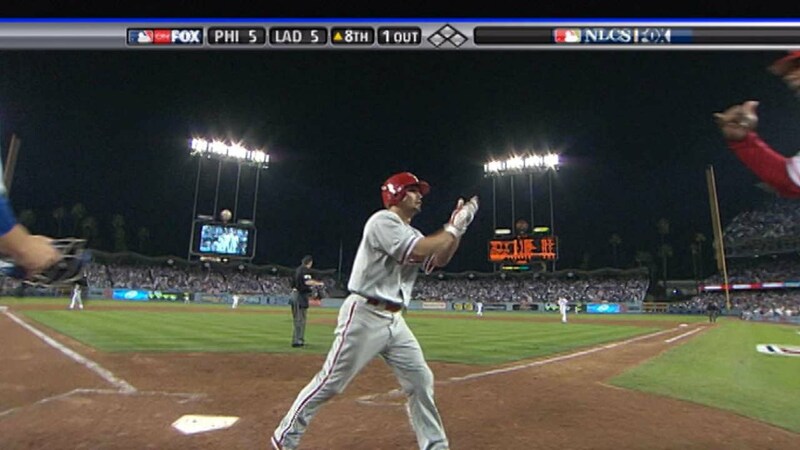 Note: Victorino's homer in the 8th tied the game, and then Matt Stairs pinch hit to win it. But sometimes memories are better than reality. He was caught in hostile territory. “We were all wearing our Phillies gear. When we were walking out of Dodger Stadium I never felt so much fear for my life — Dodgers fans were so upset and the gang culture out in Los Angeles is big. I thought we were dead, but we made it out alive,” he says. This article previously suggested Jay Wright coached Alvin Williams at Villanova, but Wright left in 1992 and Williams arrived in 1993. It also suggested Furman hadn’t played on the court with Kobe Bryant in high school, but he did.